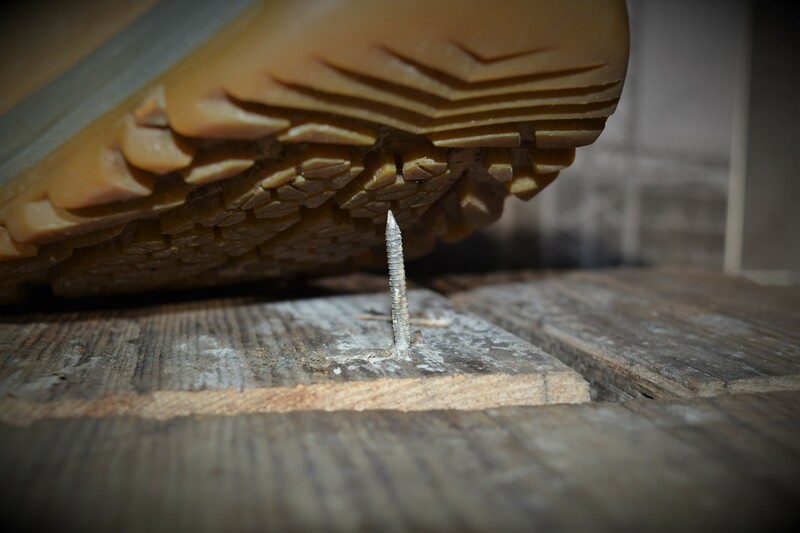 This is the very reason that a flexible, puncture-resistant midsole is a must in any work boot used where the risk of “sharps” may occur. For example, anyone on or around a construction site or recycling plant should ensure their footwear has a midsole. Steel midsoles have been in use for many years and are a foot shaped piece of steel around 0.5mm thick. They are cut from a roll of steel and the edges are treated to remove any sharpness or burrs. They are all one shape and have to be reversed to make a pair of midsoles. If selecting a boot with a steel midsole, we always recommend stainless steel as it will not corrode and break down - something to watch out for on cheaper footwear, which tends to use lower quality components. There is a degree of flexibility with a steel midsole and they protect the foot against the finest sharps and glass, including needles. 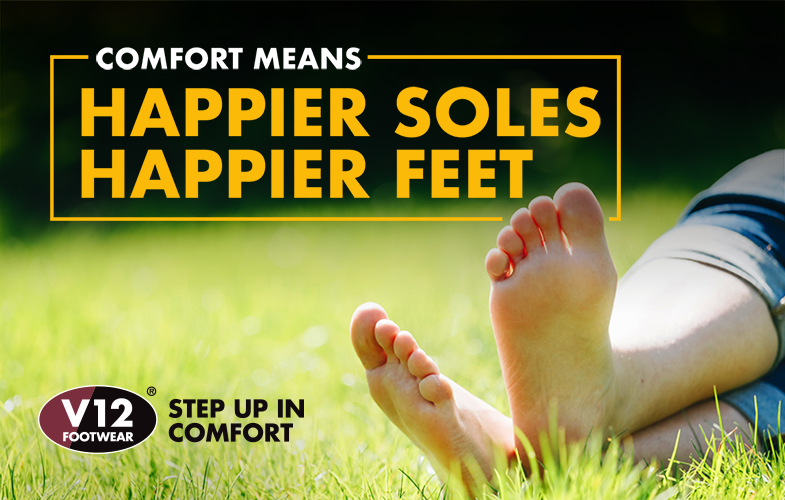 If there is any down side to steel midsoles, it would be the fact that they are less flexible than composite, and because of the way footwear is constructed, a steel midsole doesn't cover the entire sole area to the edges, merely the part of the foot most at risk. Composite inserts are now highly popular. They usually consist of several layers of woven material which are bonded together under intense pressure with hot-melt adhesive. They are mostly used in Strobel stitched constructions, provide great flexibility and protect the entire foot area from edge to edge. If there is any down side, it is the fact they are more expensive than steel, and it's possible that a very fine point-like needle under intense pressure could penetrate between the weave of the fabric. That said, there is little (if any) evidence to corroborate this in real life situations and it is likely that a robust rubber outsole would bend the needle tip before it struck the midsole material. Is the test for Composite midsoles the same as for Steel? They are both tested using a nail with the same force of 1100N. The tip of the nail must not penetrate through the test piece at all. Both types of midsole also undergo 1 million flexes to ensure they do not show signs of cracking, delaminating or disintegrating. The difference is that the steel midsole is tested for corrosion resistance whereas the composite midsole is tested for penetration, after being subjected to high and low temperatures and the effects of acid, alkali and fuel oil on the material. How can I tell if my boots have a midsole? Will there be a new midsole test? Yes, there is likely to be a new standard for testing later in 2018. EN12568 is being split into four parts and renumbered EN:ISO 22468. Part 3 relates to metallic midsoles and part 4 to non-metallic (composite) midsoles. Part 3 for metallic inserts is virtually the same as the current standard using a 4.5mm nail with a 1mm diameter tip. Part 4 for non-metallic inserts will use a different nail with a 3mm diameter and a 1mm square tip. The force of 1100N will continue to apply. 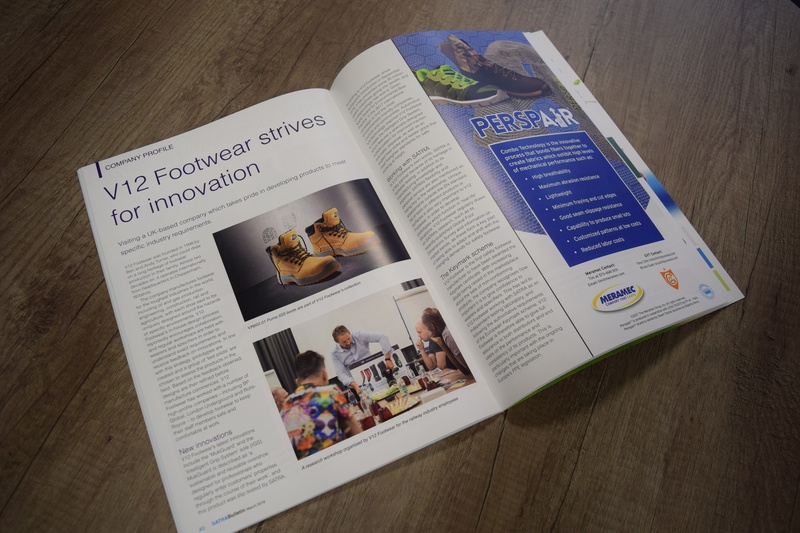 We shall continue to ensure V12 Footwear meets the very latest standards of safety.